We recently talked with Stephen Arnold Music’s Chad Cook about their new morning show package and image campaign, “All About Early.” The campaign is now in 40 markets with more coming. Talk about the background of the project? Local morning news programs have become more and more important to television stations in recent years. Stations are actually seeing market share increases and more potential for advertising revenue. So the need for innovative marketing and branding products and tools for morning programming and promotion is in high demand. What brought about the creation of the campaign? Two years ago we had the idea to create a market-exclusive, morning image campaign audio/video bundle called “All About Early”. It features a very catchy, singer-songwriter style song with positive lyrics about starting your day. What makes the campaign unique? We created both male and female vocal versions and included HD video footage as well. The package provides 60/30/15/10/ID audio/video spot templates so that stations can easily and quickly drop in their own local footage in the appropriate places. Also, we included the unedited HD video footage so that a station could edit the spots from scratch if they prefer. Another great aspect is that the image bundle is very budget friendly. The package has been very well received and is already in 40 television markets. We were amazed at how many stations were immediately interested in the product upon it’s release. How does it add value to a station? Many stations have put the song on their websites for viewers to download, with both the male and female songs available on iTunes. There are few better example of effective sonic branding than having a viewer download a song about a station’s brand and put it in their playlist. Also, station’s have created some great web and You Tube promos with the song as well. How has the campaign expanded? 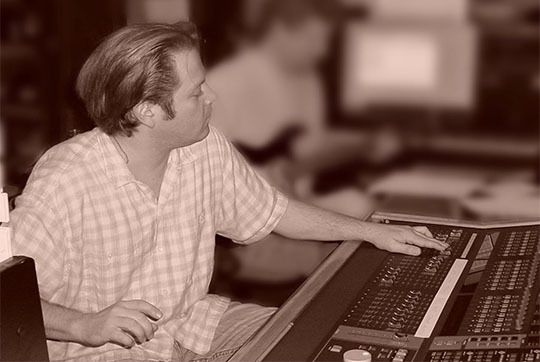 As stations continued to use the “All About Early” image package, some of them realized that the melody and brand of the song is so strong that it could easily evolve into a full in-show morning music package. So, we took the five note melody from the image song and turned it into a sonic logo for the in-show package – with the image song’s hook taking varied forms in each show element. For example, car horns ring out the five-note signature for “traffic”, while an attention-getting guitar strike plays out the same cue for “breaking news”. The package includes opens, weather, traffic, breaking bews and more with various mix-outs and edit timings (30/15/10/IDs/Bumpers). In addition, we have created a new image song in a “modern Motown” style. Now, there are two image songs – each with male and female vocal versions and a variety of mixes and timings. How has SAM changed the way news music is created? At Stephen Arnold Music, we constantly try to re-invent and innovate our approach to music production. It’s all about creating fresh, compelling music that sounds and feels genuine and emotionally connects with today’s viewers. In most markets, the days of chest-thumping and musically “yelling” at your viewers is a thing of the past. So, we approach each new project like an artist would a song or an album but we have to balance the science of sonic branding and the marketing objectives throughout the creative process. 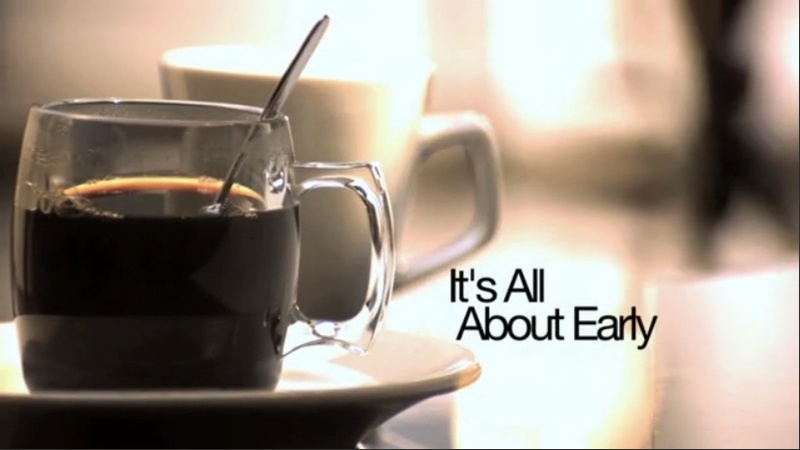 You can read NewscastStudio’s previous coverage of “All About Early” here.